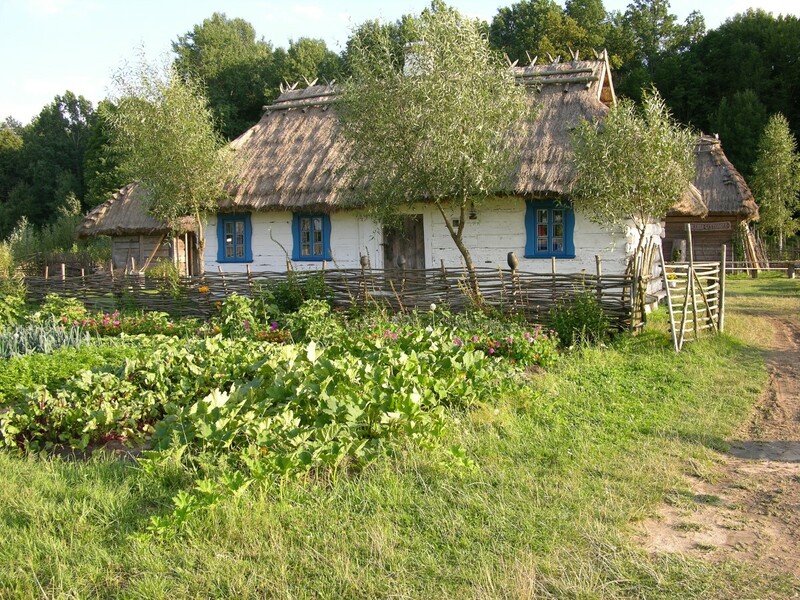 The open-air museum is the mapping of a rural farm from the surroundings of Białowieża Forest from 1st half of 19th century. It has been moved from Dobrowoda in Kleszczele commune. 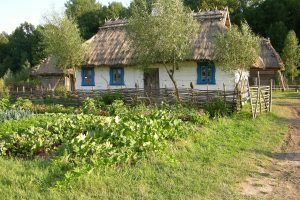 Part of this farm is: a cabin, a pigsty, a barn, a well with a davit and an original tynowe fencing made of willow branches – once very common in this region. 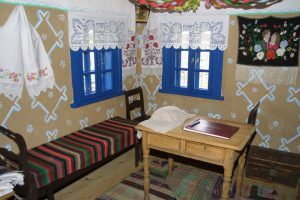 The 1836 cabin consists from an entrance, a big room and a bedroom. In the middle, there is a stove and the only in Poland and still active wooden chimney. From the time the cabin was built, it has a thatched roof. The open-air museum can be visited every day, but on Saturdays and Sundays at 11:00 am – 4:00 pm you can visit it with guide Mr Włodzimierz Muśko. Should you wish to be guided other time? Please let us know.